Ever had a day (or month, or year) where you wished you could go back to bed, push the fast forward button on your life and wake up to a completely new situation? We've had a year like that. But even on the cloudiest days I find that there are people and moments that make life's trials endurable. 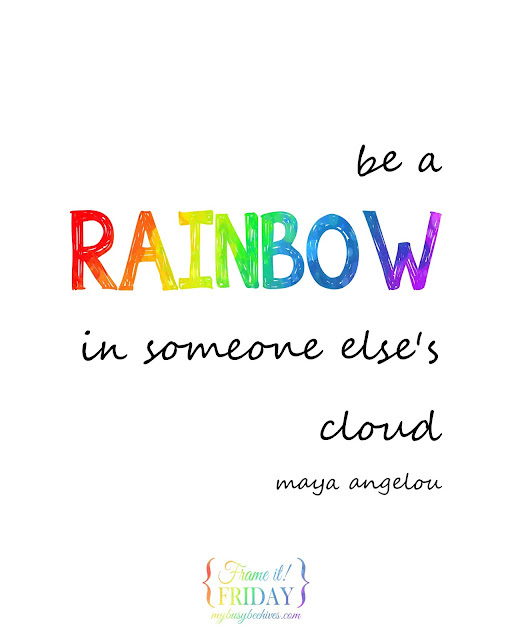 Which is why I love this quote from Maya Angelou about being a rainbow in someone else's cloud. To all our friends (old and new), to our family and neighbors who help support and pray for us- you are our rainbows and we thank you. You make each day a little brighter and we're so grateful to have you in our lives. 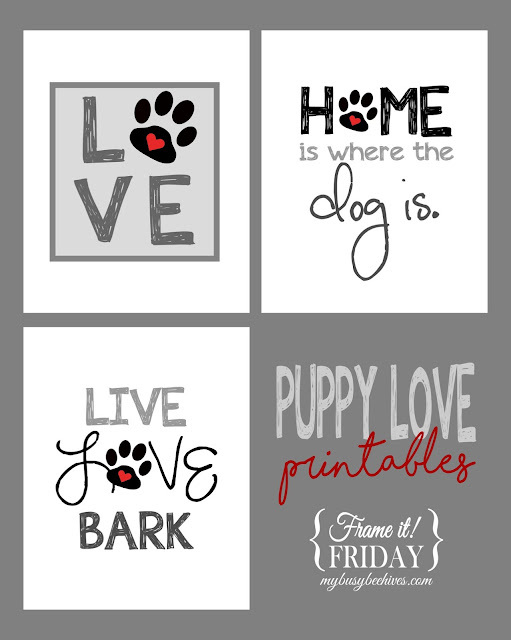 I dedicate this week's printable to you. As always, simply print, frame and enjoy! Celebrate All Year. I hope you enjoy! Oh, thank you! I really appreciate that! I love this quote. 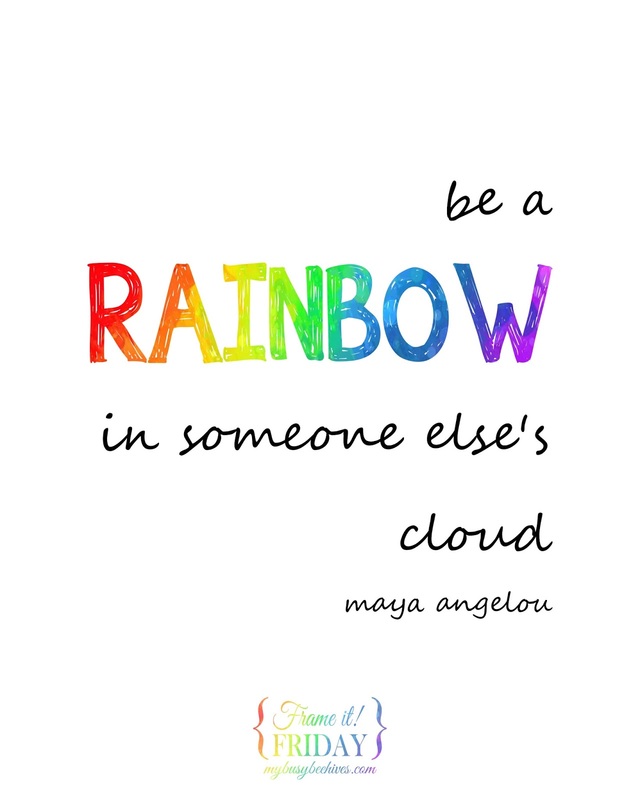 Maya Angelou was great for inspiration. Thanks for sharing. 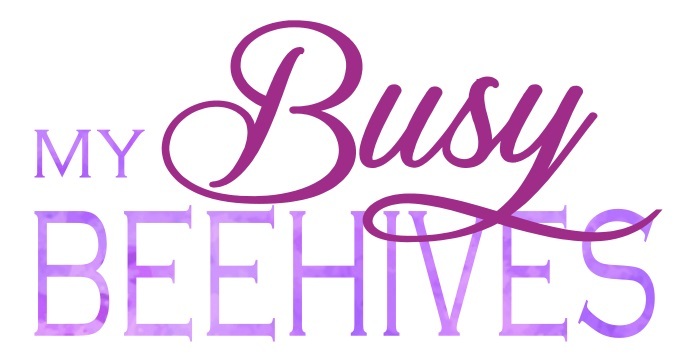 Stop by and share on my Sunday's Best linkup. I really appreciate it when people stop by, and I love it when they share! Thanks for doing both! 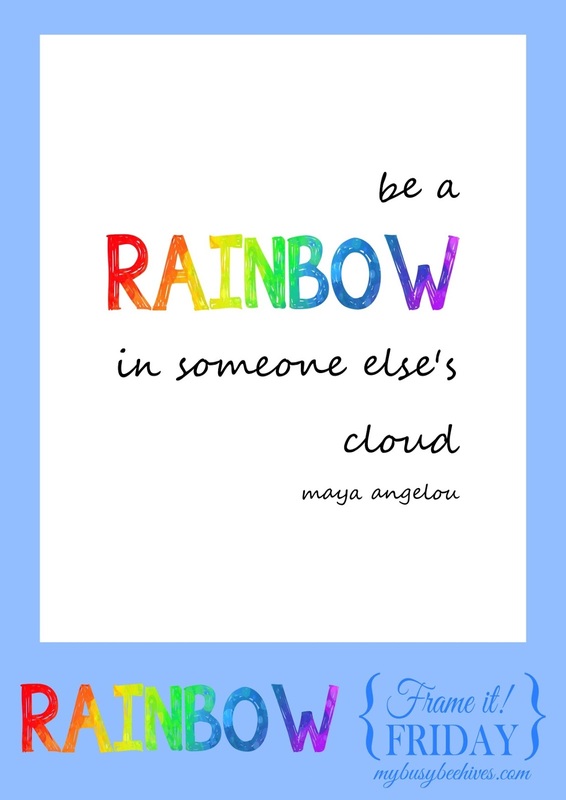 This is a lovely joyful quote and printable. That is lovely, thank you. Funnily enough there was a program on tv just the other day that I had recorded and watched yesterday about Maya Angelou and her life, so interesting and inspiring. What a great quote! Thank you for sharing at Link It Up Wednesday! Thanks for hosting every week and for taking the time to stop by and comment.